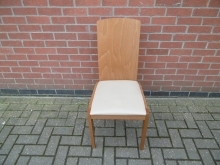 Buying secondhand chairs for your restaurant is a great way to upgrade your premises and save money when compared to buying new items. 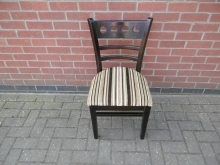 We stock a range of traditional restaurant chairs as well as quirky and modern/contemporary designs to suit all types of commercial establishments. 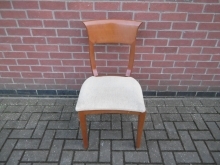 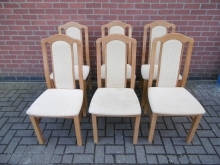 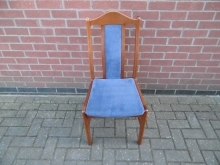 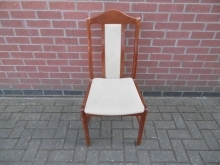 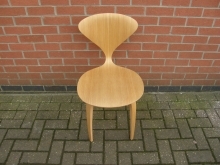 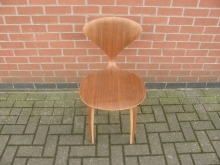 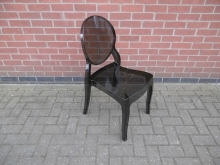 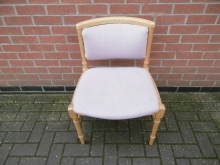 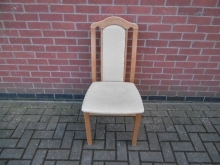 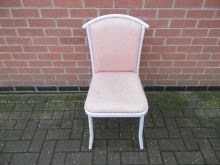 If you are looking for Used Restaurant Chairs then please do get in touch with us today by emailing us at sales@cityfurnitureclearance.co.uk or calling our sales team on 01733 208 111.